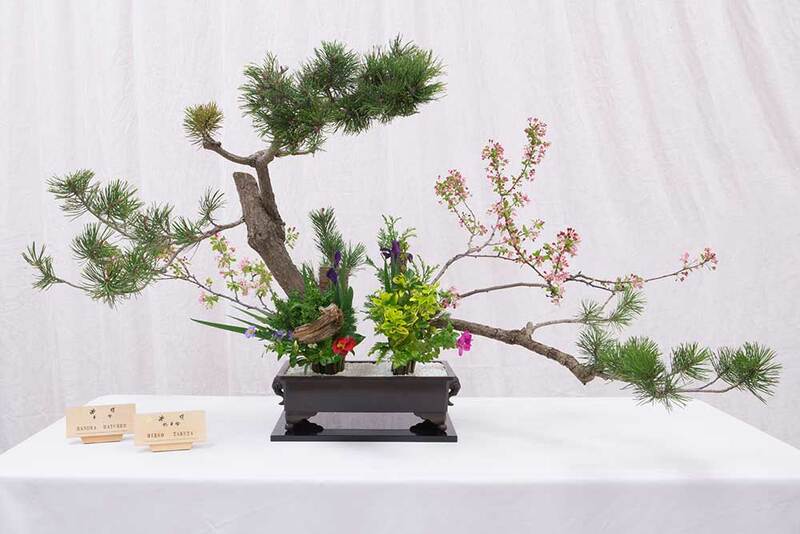 Welcome to the Northern California chapter of Ikenobo Ikebana, the world’s oldest school dedicated to the art of Japanese flower arrangement. Please see our Events page for more information about local chapter events in 2019. We are also proud to have teachers throughout Northern California who are ready to introduce you to this beautiful art form.